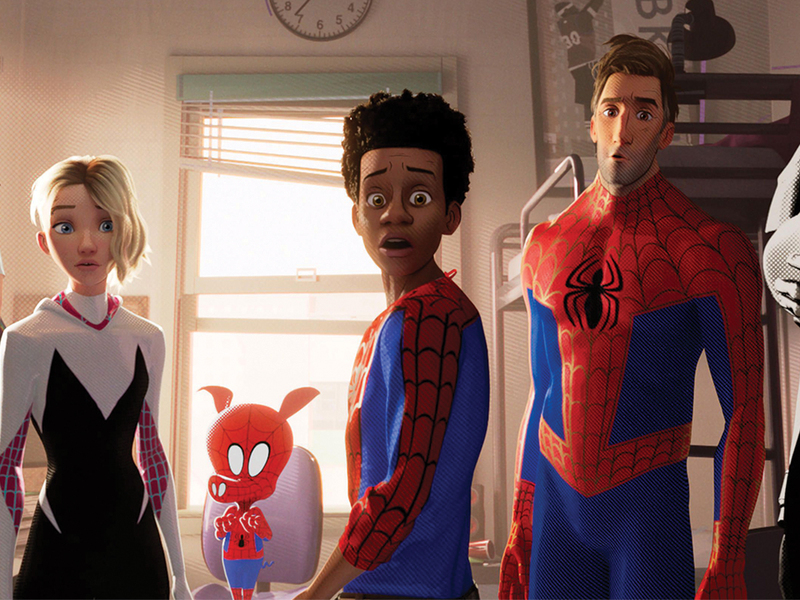 “Spider-Man: Into the Spider-Verse” was a smash hit for Sony. The movie is a prime example of a full utilization of the diverse spectrum of the Spider-Man universe. The inclusion of more diverse characters and a huge amount of fan service really plays to the movies strengths. For the first time in a long time, Sony has managed to push out a movie in the Spider-Man universe that has received universal praise. Going forward, what this means for Sony and the rights to the Spider-Man universe as a whole becomes more complicated. Using Miles as the face of the “Spider-Verse” movie was a great move on Sony’s part to attract a bigger audience. Miles Morales is a more modern and organic character, being of mixed descent and raised in a more modern and realistic take on New York. His story is very similar to Peter Parker’s, as they both are driven by the loss of a loved one; unlike Peter Parker, however, Miles has the support of others to solidify his mindset and become better than what’s come before him. In many ways, Miles Morales is a better Peter Parker with more compelling motivation, more interesting powers and a believable personality. This makes him a better character with a better sense of what it means to be Spider-Man. He encapsulates the very essence of what a kid with superpowers would be like with the wonder and awe-struck behavior of a teenager learning his newfound powers. Character origin stories like these are well thought out and well written, making for intriguing character development and pacing the movie well. With Sony continuing to build on the Spider-Man franchise, it will be interesting to see if they can follow the standard set by this movie. Another example of good diversification with Gwen Stacy, or more affectionately named “Spider-Gwen”. In the film we are first introduced to Gwen as a hero saving both Peter and Miles from Alchamex. We see Gwen use her powers with a unique style; unlike other characters that fight force with force, Gwen uses strategy and finesse to save Miles and Peter. Gwen offers a side to the usual Spider-Man story we never get to see, as there are few Spider-Women. 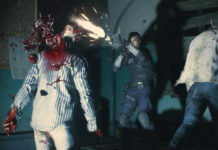 The character adds a unique taste to the Spider-Man roster, as a familiar character that is given much more in terms of personality and powers. Her presence alongside Miles proves that diversity can be done right if the correct elements are used to build the character and introduce them to audiences. This, alongside the movie catering to more invested fans, contributes to its success. The simple fact of having well-written characters lends the film much depth and allows for audience attachment to the protagonists. Here again, Sony sets a strong example of what they are capable of and what they can deliver in future endeavors. The film features a whole host of sight gags and references that fans and general audiences will love to see and point out. 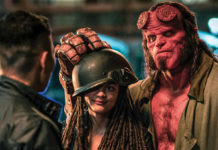 These fan service elements bring together the film as they show the viewers that those behind the scenes really studied the source material they referenced. This is what makes the film so different from other Sony Spider-Man films: the studio made the movie with care, and it shows in a big way. This adds to the experience of watching the movie and helps viewers appreciate the quality of what they are watching. What remains to be seen is how this affects Sony’s upcoming projects and whether or not they will handle them with the amount of care and love they invested in “Spider-Verse”. Sony Pictures now has a bigger reason to keep their rights to the Spider-Man universe and not give it back to Disney. As such, the movies that Sony make exist in a separate space called the “Marvel Universe” (not to be confused with Disney’s “Marvel Cinematic Universe”). So going forward, Sony currently plans to keep the rights and produce movies in their universe. We know that Sony is collaborating with Disney to produce both “Avengers: Endgame” in April and “Spider-Man Far from Home” in July. Aside from that, both a sequel to “Venom” and “Spider-Verse” are currently in development. Sony also has movies featuring famous Spider-Man villains to appear in their own stand alone films. Characters such as Black Cat and Kraven the Hunter are set to appear in standalone films. As to whether or not they will stand up to the standard that Spider-Verse has set is up to time to tell. Considering how differently Venom and Spider-verse were handled, it’s a tough judgment call as to how good these movies will actually be. It’s clear that after the success of “Spider-Verse” that Sony more than likely has more planned for fans of the Spider-Man universe. The studio intends to follow up both “Venom” and “Spider-Verse” with a sequels currently in development. Whether or not these films will uphold the standard that “Spider-Verse” has set or succumb to “Venom”’s mediocrity is hard to tell. But either way, the future is definitely going to be filled with Spider-Man spin-offs. Should these ventures succeed, we can rest assured that everyone’s favorite web-slinger has a bright future ahead of him.